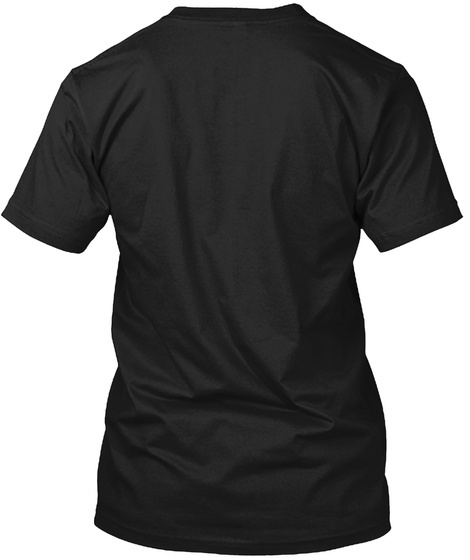 If your name is Estes, then this shirt is for you! 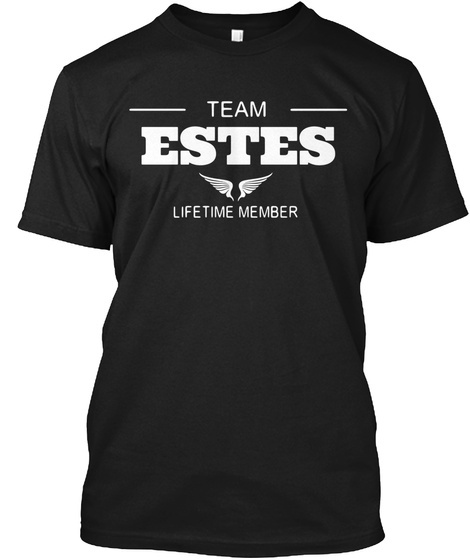 Whether you were born into it, or were lucky enough to marry in, show your strong Estes Pride by getting this limited edition Team Estes, Lifetime Member shirt today. Quantities are limited and will only be available for a few days, so reserve yours today (money-back guarantee if you are not satisfied for any reason).